Close to the heart of the Kabukicho nightlife district and a few blocks north of Shinjuku Station, APA Hotel Shinjuku Kabukicho Tower is another huge, recently built facility to accommodate a surge in tourists leading up to the 2020 Olympics in Tokyo. 6 minutes walk from Shinjuku Station East Exit. It’s located front of the “Shinjuku BLAZE”. 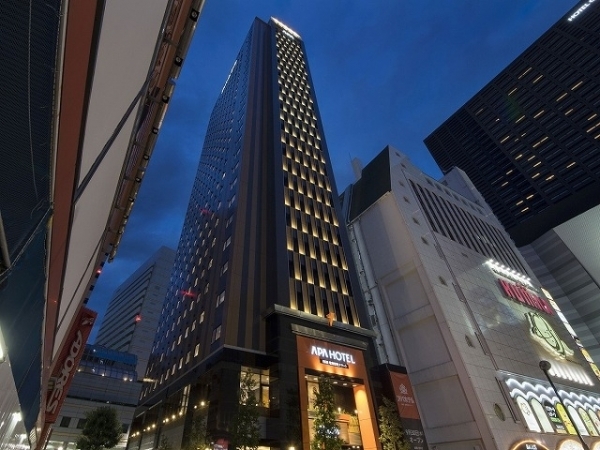 The Shinjuku Prince Hotel is a large mid-range business and tourist hotel a few minutes’ walk north of Shinjuku Station. 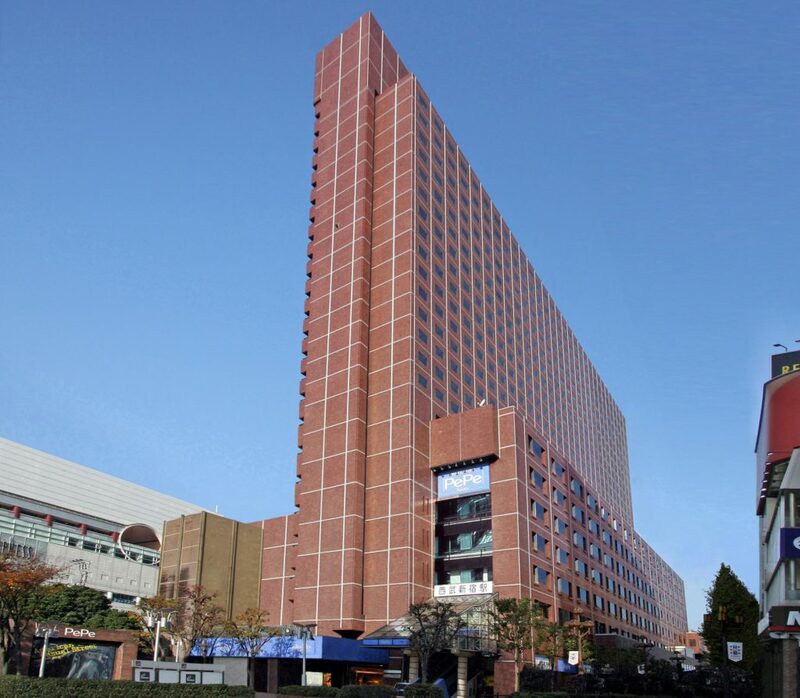 Part of a nationwide chain of hotels run by the Seibu Group, it sits atop Seibu Shinjuku Station, the terminus of a commuter railway serving western Tokyo and Saitama Prefecture. 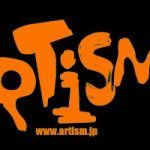 5 minutes walk from Shinjuku Station East Exit. 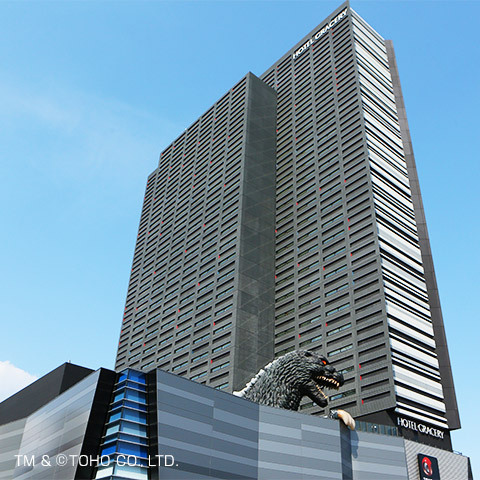 The house-sized landmark is a tribute to the legendary movie monster and production company Toho Co., which operates a 12-screen cinema and IMAX theater in the same complex. 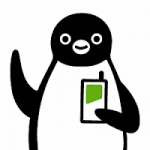 5 minutes walk from Shinjuku Station East Exit. 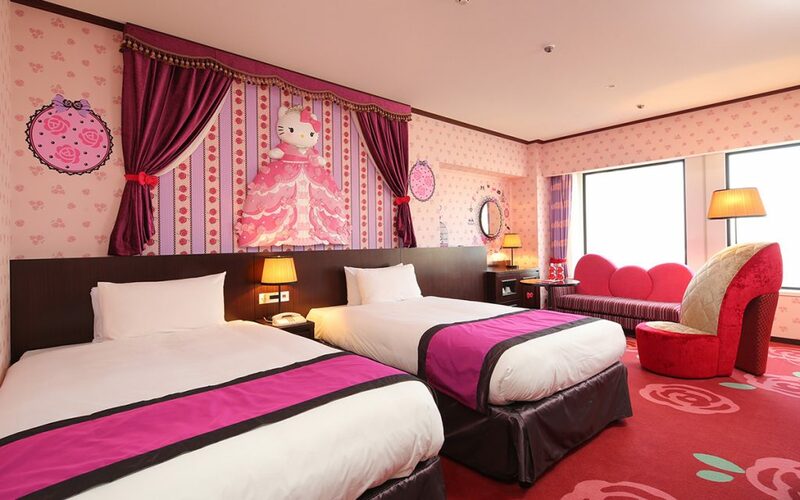 The hotel also has 10 rooms with universal design features, 10 with four beds and four special Hello Kitty-themed rooms, which feature the iconic cat on the walls, furniture and amenities. 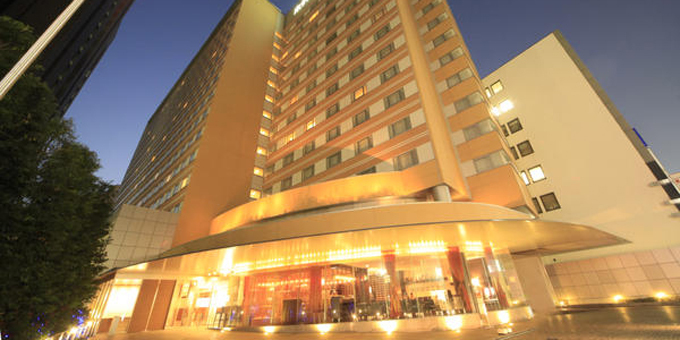 Ibis Tokyo Shinjuku is located in the heart of Tokyo’s cosmopolitan and popular Shinjuku district. Famous as Tokyo’s vibrant entertainment area, it is Tokyo’s major commercial hub. 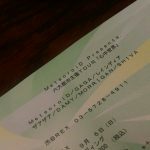 The hotel is just a 3 minute walk to the Tokyo Metro Shinjuku train station and JR Shinjuku Station. 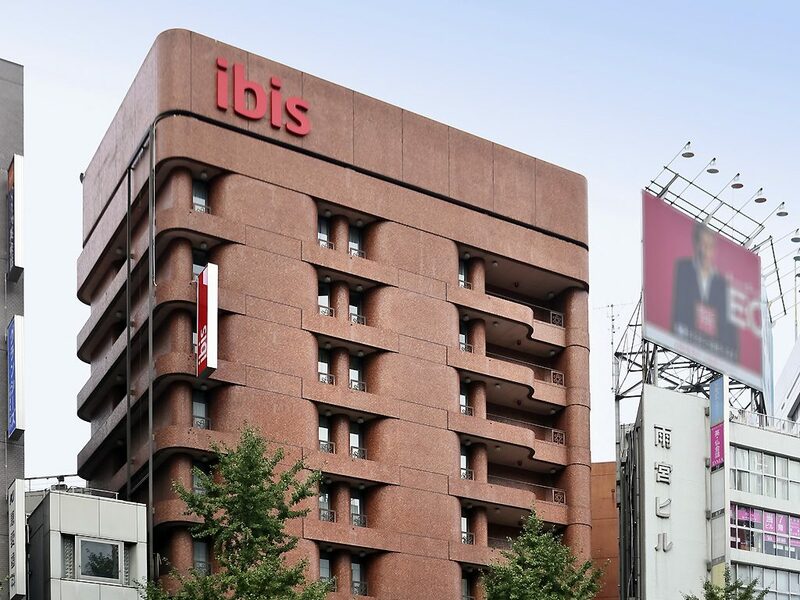 Ibis Tokyo Shinjuku is a perfect base for exploring Tokyo for Business or Leisure with access to all parts of Tokyo via Subway and Train. 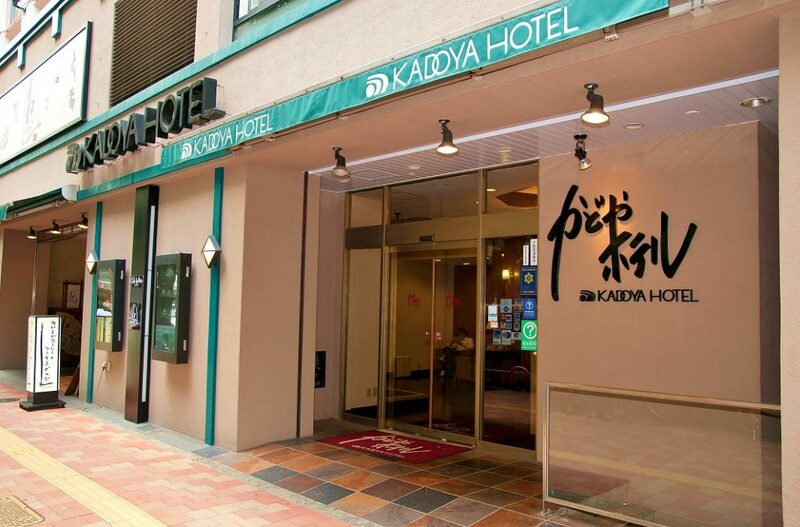 Kadoya Hotel is in the excellent location only a 3 minute walk from Shinjuku Station West Gate, and 5 minute walk from “Busta Shinjuku”. 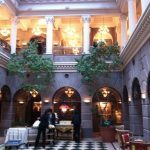 KADOYA hotel is very reasonable hotel. 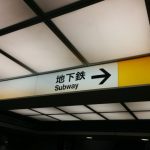 3 Minute walk from the South Exit of JR Shinjuku Station.